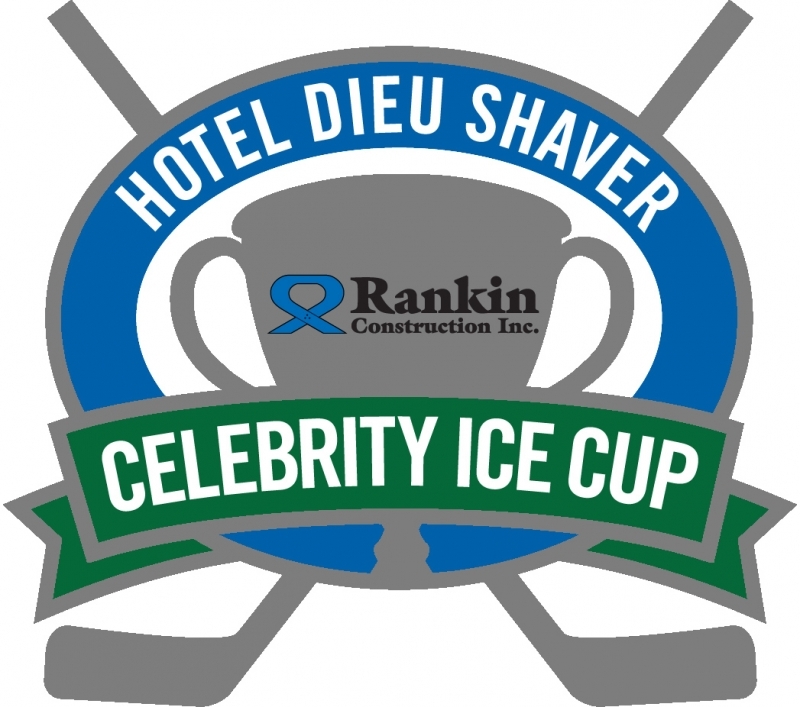 The Rankin Construction hockey team along with 15 other teams across Niagara joined NHL alumni Denis Savard, Wendel Clark, Shayne Corson, Darcy Tucker and Rick Vaive for the Rankin Celebrity Ice Cup, the only fundraiser of its kind in Niagara. The Tournament kicked off on Thursday, February 22nd with a Draft Party at White Oaks Resort & Spa in Niagara-on-the-Lake, where each team drafted NHL alumnus to play on their team based on their fundraising totals. 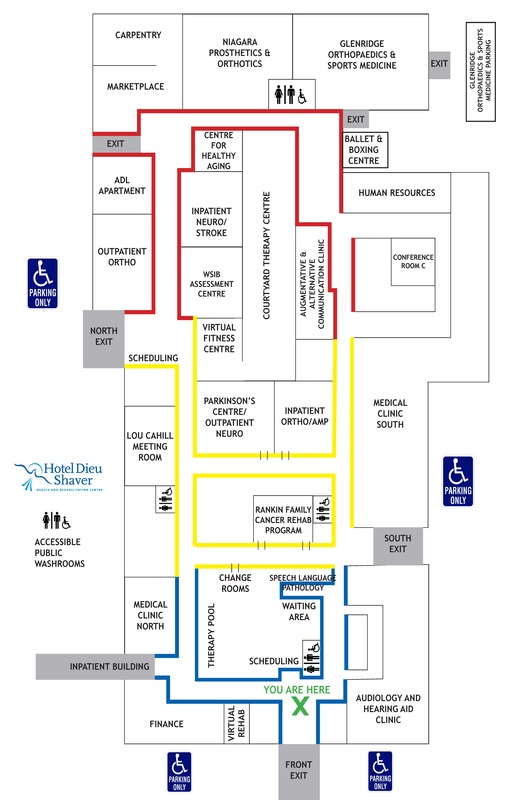 The tournament itself took place on Friday, February 23rd at the Gale Centre Arena in Niagara Falls. 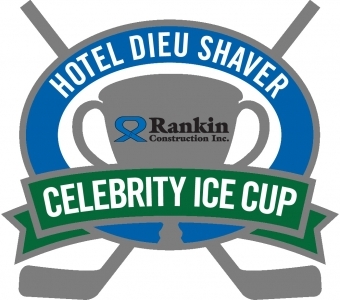 The Celebrity Ice Cup raises funds to purchase patient care equipment like new electric beds, vital sign monitors, vein finders, and upgrade patient care areas at Hotel Dieu Shaver and Health and Rehabilitation Centre. With 16 teams comprised of Niagara community leaders, this truly Niagara event exhibits the outpouring support the Region offers.